Made a simple frame and covered the top in a wire mesh so I’ve got somewhere to lay out pieces for spraying. Some people use the packing case that the kit arrives in for this, but I wanted a lighter version so I can easily move it about in the spray booth. 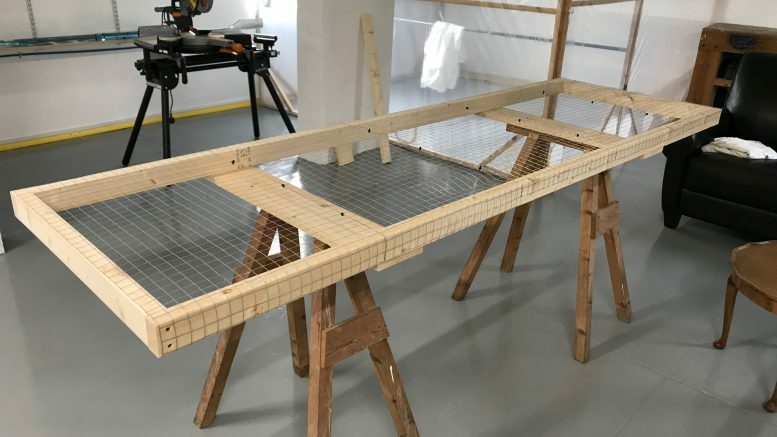 Be the first to comment on "Spray Booth Table"